Thank you for making the decision to help transform the lives of a community through education. 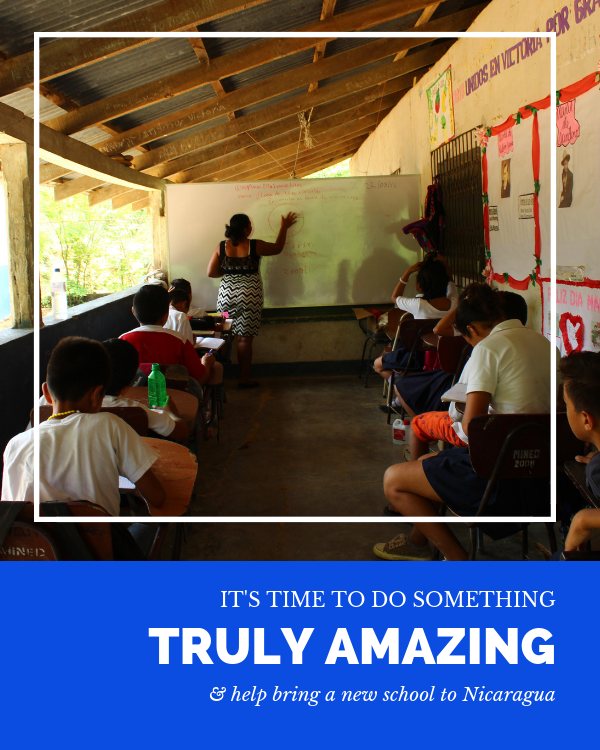 We’re delighted to be celebrating our 10th anniversary by helping to bring a new classroom to a community in Chinandega, Nicaragua. Simply complete the form on the right and you will be redirected to complete the contribution. Thank you! Have you contributed to BuildWoW before?